October 15, 2012. 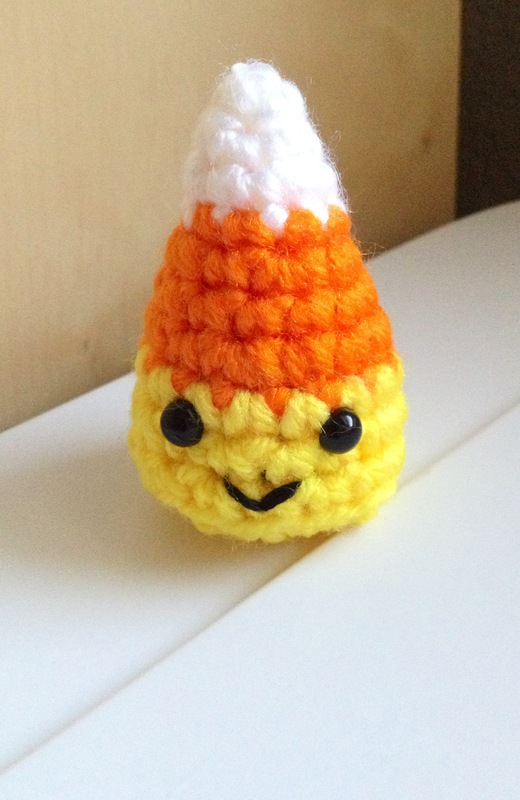 Tags: amigurumi, autumn, candy, candycorn, corn, crochet, halloween, pattern. Crochet Pattern.